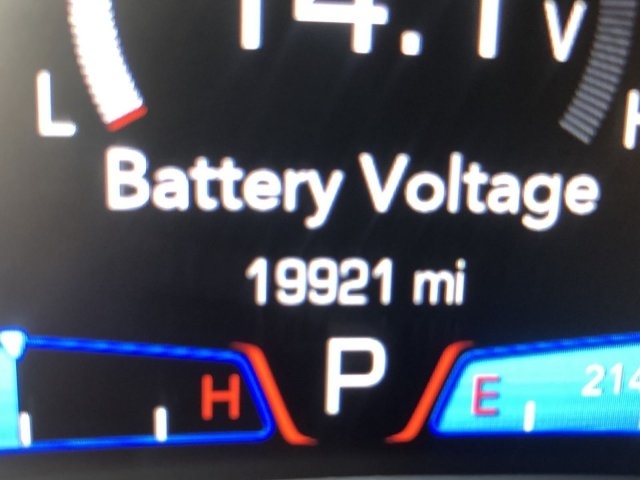 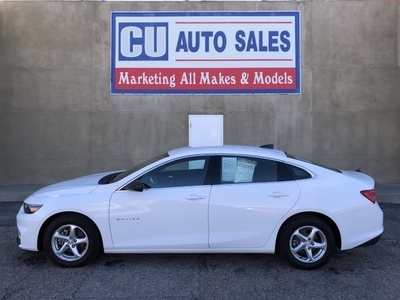 Boasts 30 Highway MPG and 19 City MPG! 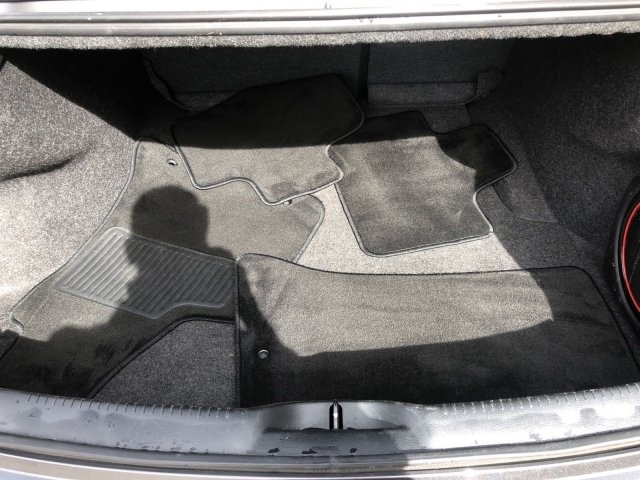 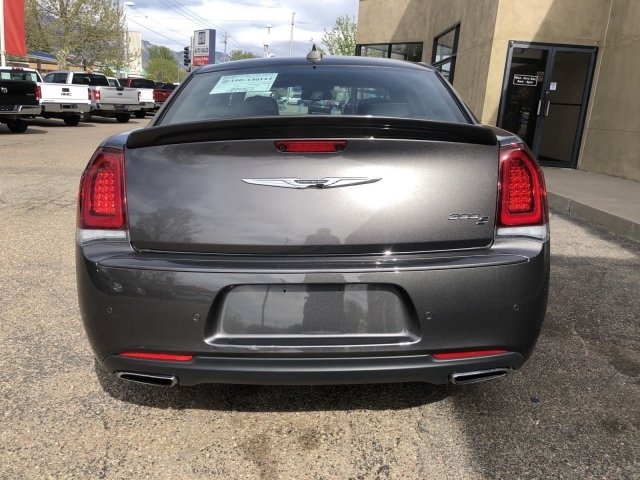 This Chrysler 300 boasts a Regular Unleaded V-6 3.6 L/220 engine powering this Automatic transmission. 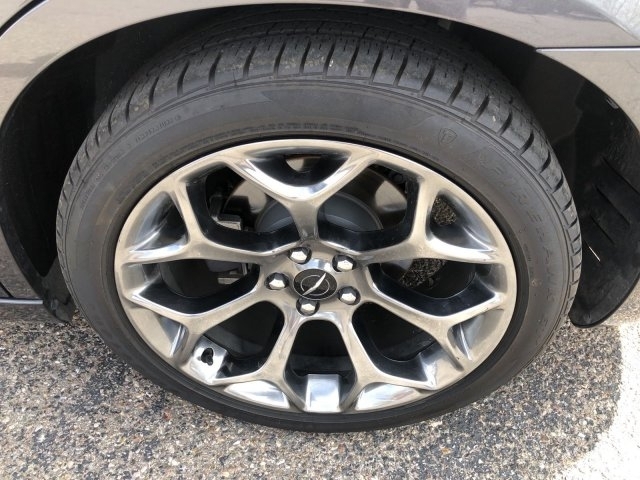 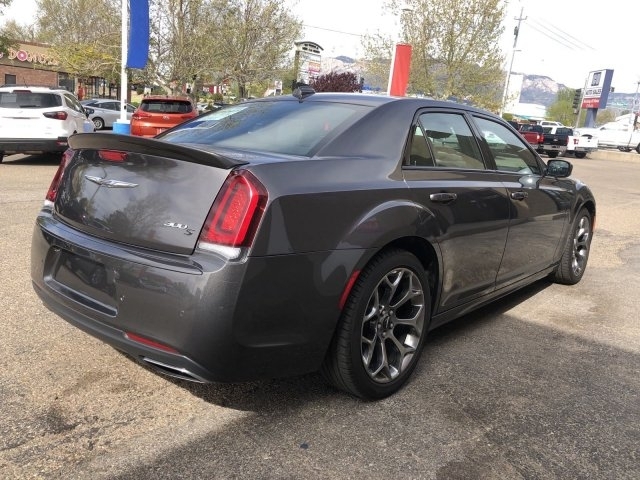 WHEELS: 20 X 8.0 ALUMINUM HYPERBLACK (STD), TRANSMISSION: 8-SPEED AUTOMATIC 845RE (STD), TIRES: P245/45R20 BSW AS PERFORMANCE (STD). 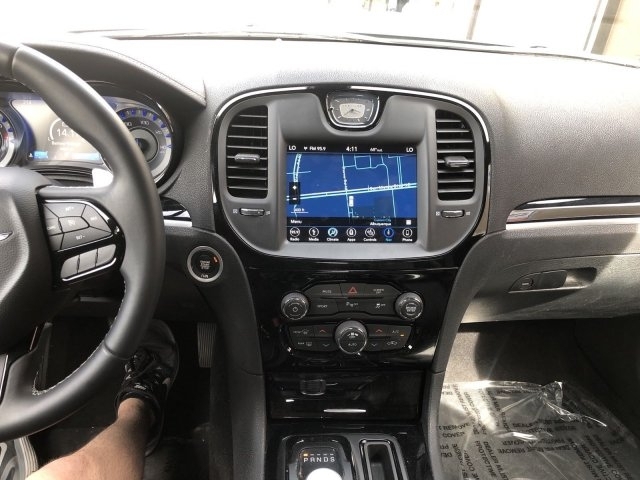 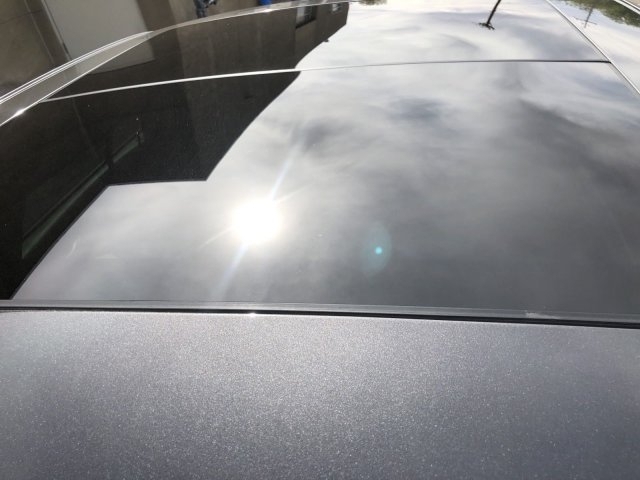 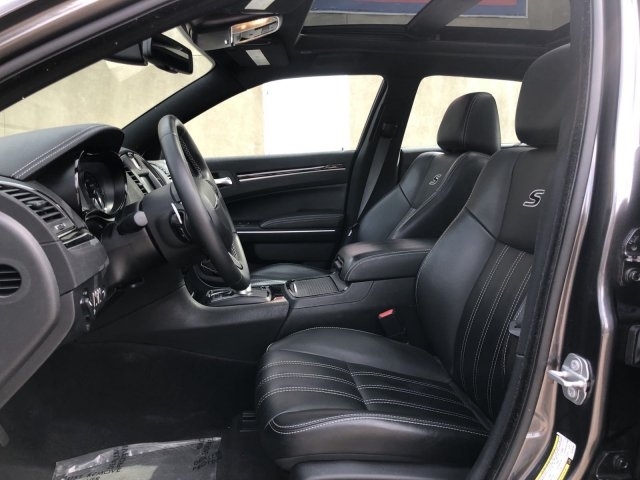 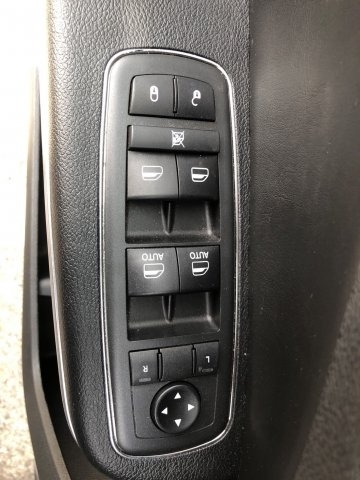 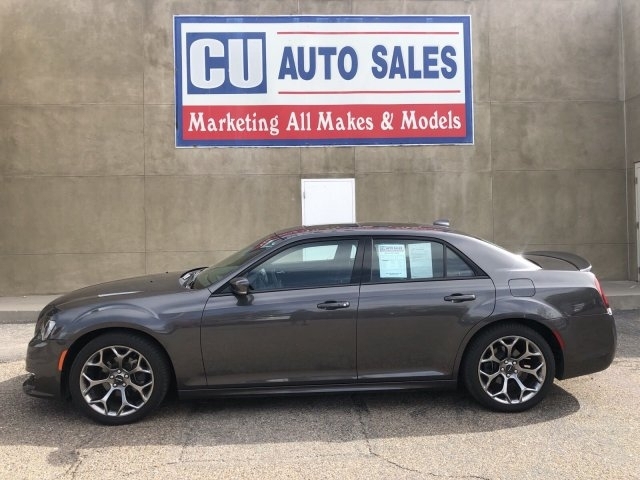 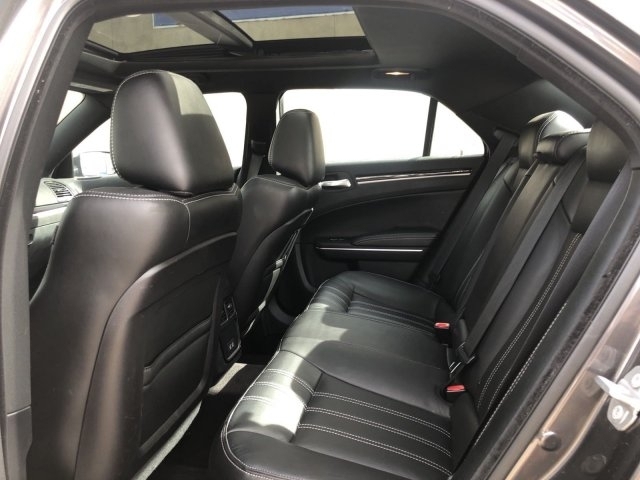 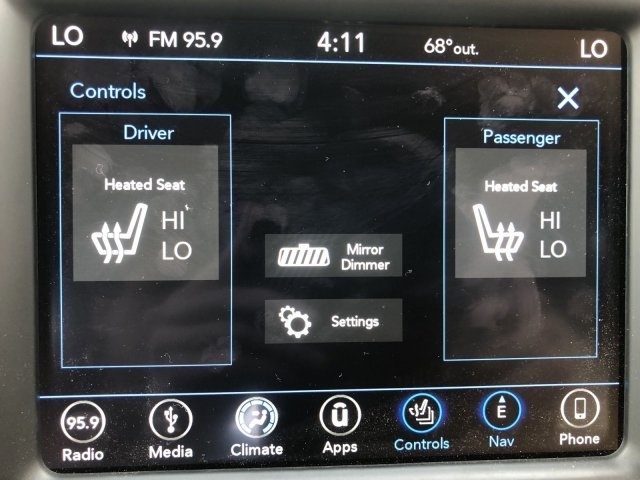 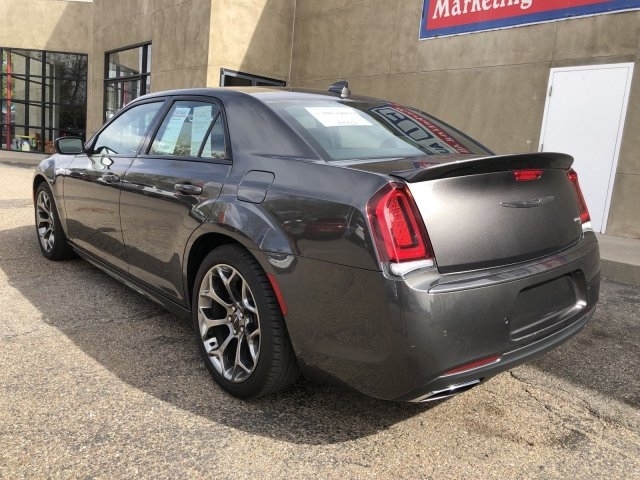 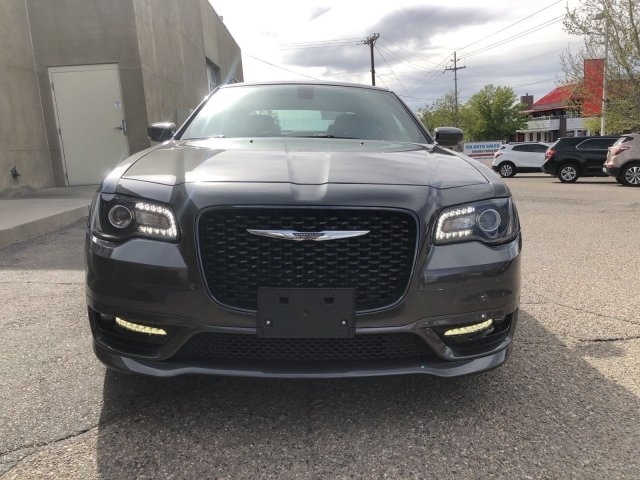 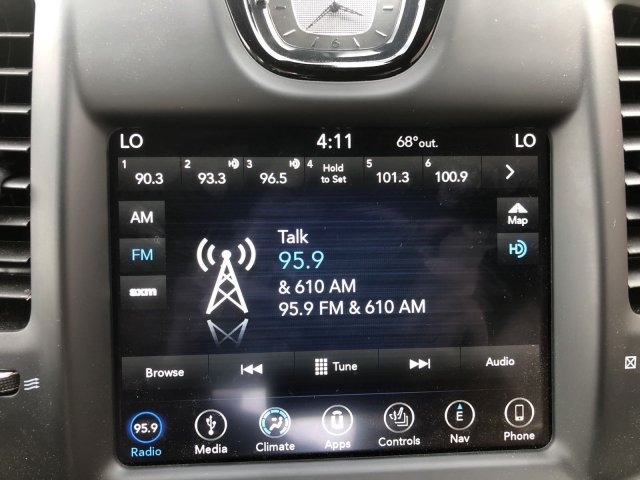 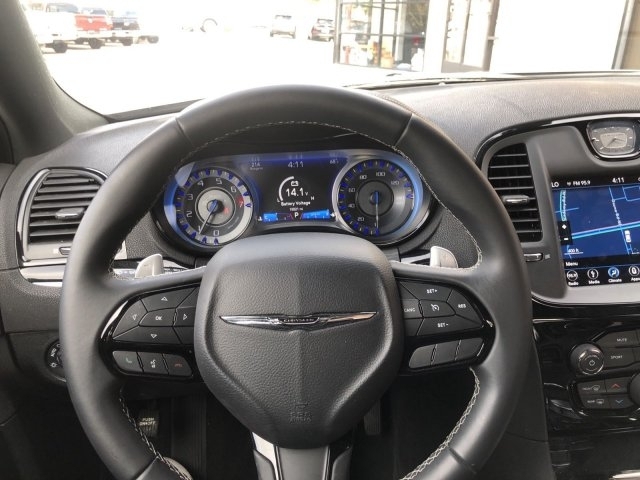 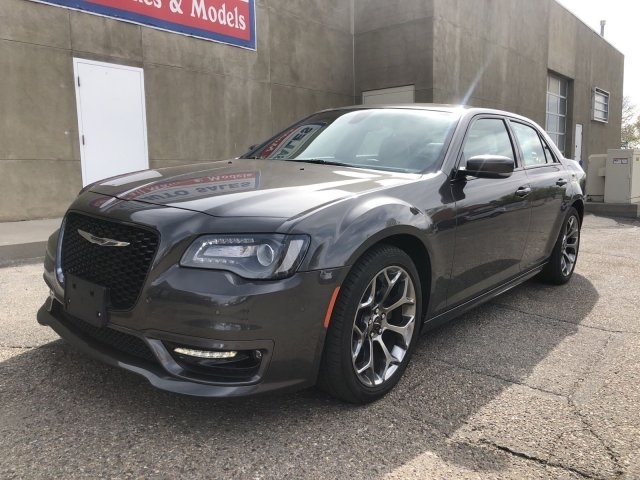 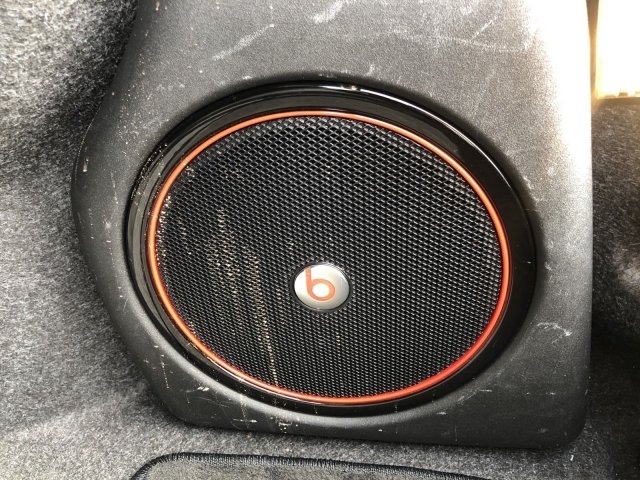 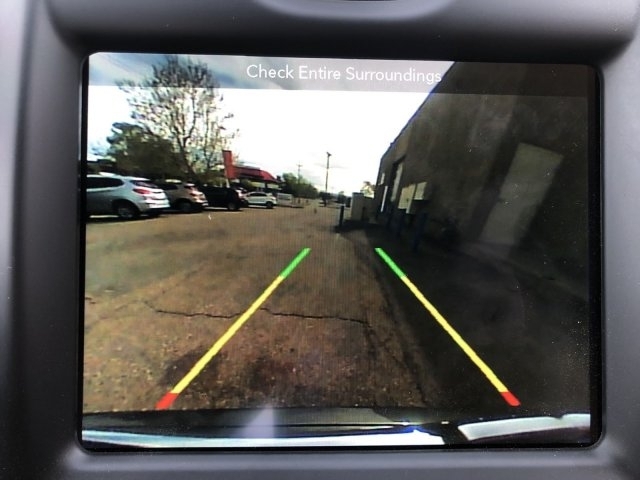 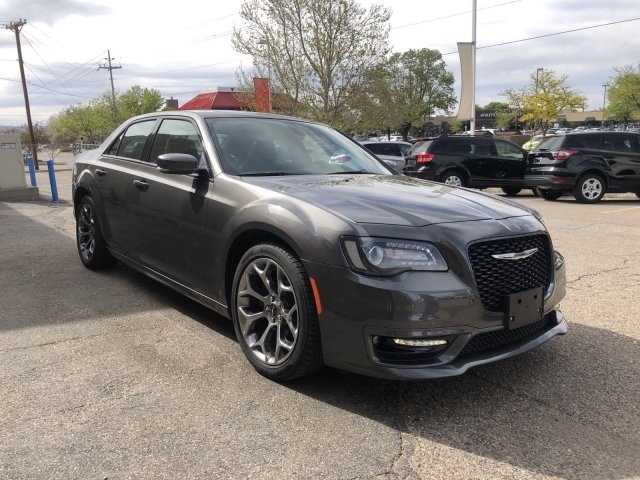 *This Chrysler 300 Features the Following Options *S MODEL APPEARANCE PACKAGE -inc: Premium SRT Fog Lamps, Rear Bodycolor Spoiler, Body Color Fascia Applique, Body Color Fascias, Lower Grille Close-Out Panels, QUICK ORDER PACKAGE 22G 300S -inc: Engine: 3.6L V6 24V VVT, Transmission: 8-Speed Automatic 845RE , RADIO: UCONNECT 4C NAV W/8.4 DISPLAY -inc: SiriusXM Travel Link, 5-Year SiriusXM Travel Link Service, 5-Year SiriusXM Traffic Service, SiriusXM Traffic Plus, GPS Navigation, MANUFACTURER'S STATEMENT OF ORIGIN, GRANITE CRYSTAL METALLIC CLEARCOAT, ENGINE: 3.6L V6 24V VVT (STD), DUAL-PANE PANORAMIC SUNROOF, BLACK, LEATHER TRIMMED SPORT BUCKET SEATS, BEATS AUDIO GROUP -inc: 10 Beats Premium Speakers w/Subwoofer, 552 Watt Amplifier, 300S PREMIUM GROUP -inc: Dual-Pane Panoramic Sunroof, Power Multi Function Mirror Manual Fold, ParkSense Front/Rear Park Assist System, Radio: Uconnect 4C Nav w/8.4 Display, SiriusXM Travel Link, 5-Year SiriusXM Travel Link Service, 5-Year SiriusXM Traffic Service, SiriusXM Traffic Plus, GPS Navigation, Blind Spot & Cross Path Detection, Exterior Mirrors Courtesy Lamps, Auto Dim Exterior Driver Mirror, Exterior Mirrors w/Supplemental Signals. 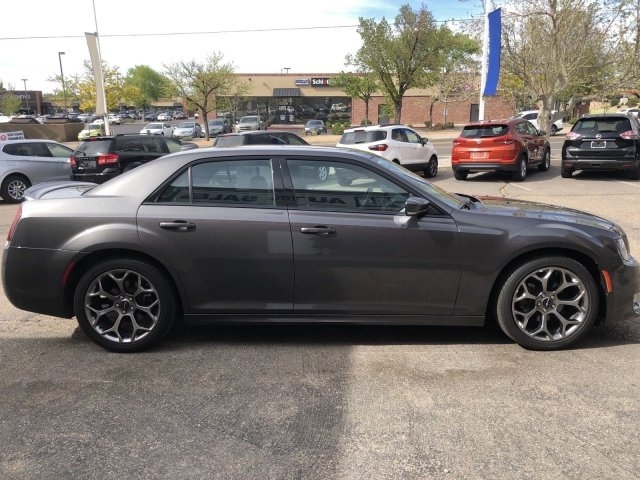 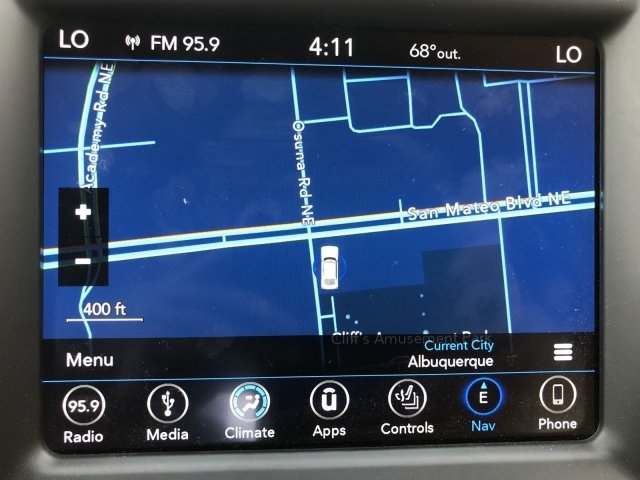 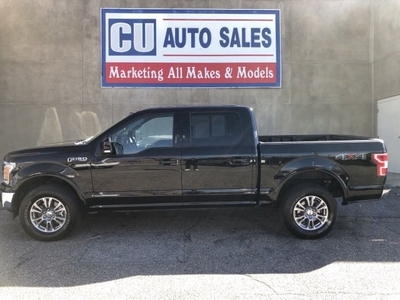 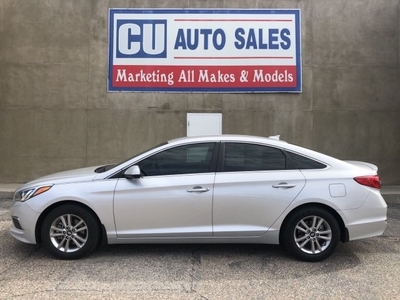 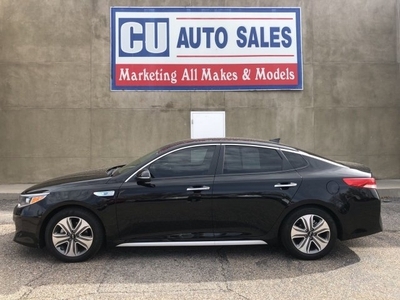 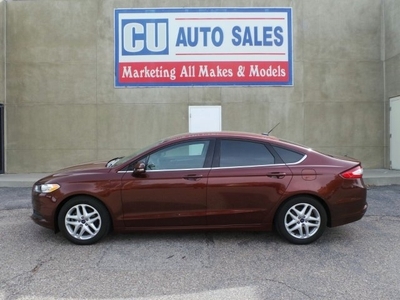 *Stop By Today *You've earned this- stop by C U Auto Sales located at 5901 San Mateo BLVD NE, Albuquerque, NM 87109 to make this car yours today!